Do you need Custom Door Shop Drawings ? Please visit our Millwork Shop Drawings page and contact us. 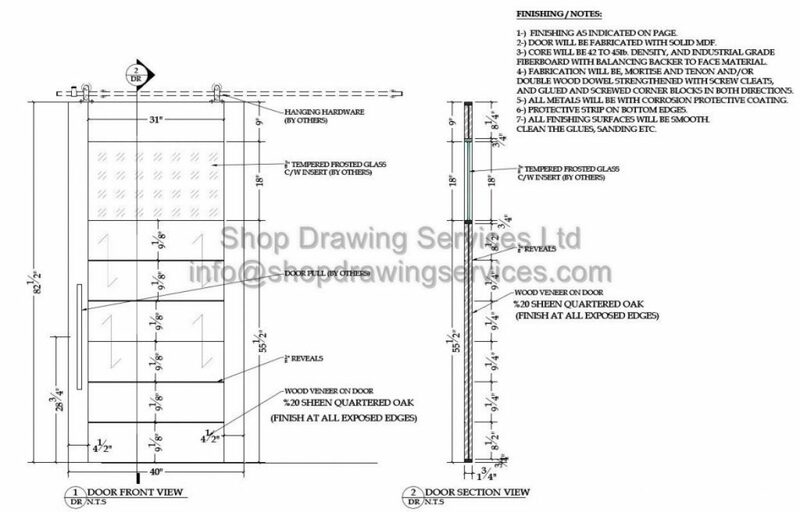 Shop Drawing Services Ltd ready to draw.